We believe in the potential of volunteers to create change in our community. By mobilizing people and resources, we strive to deliver creative solutions to community problems. Our mission is to promote and support effective volunteerism and to serve as the resource and coordination center for volunteers and community partnerships. Executive Director of the Volunteer Center of Cedar Valley, Lauren is a critical player in our role of promoting and supporting effective volunteerism in the community. She has been with the VCCV since 2008, collaborating with member agencies, business partners, and community leaders. Lauren organizes and facilitates consultations and trainings on all aspects of volunteer programming, ensuring our local nonprofits are prepared to manage and engage community volunteers. Part-time employee of the Volunteer Center of Cedar Valley, Jean is a retired Waterloo Community School District teacher and now spends a majority of her time coordinating service-learning opportunities within the Waterloo Community School District! She has been working for the VCCV since 2011 and continues to encourage and empower youth to utilize their knowledge and skills to effectively serve nonprofit organizations in the Cedar Valley and beyond. 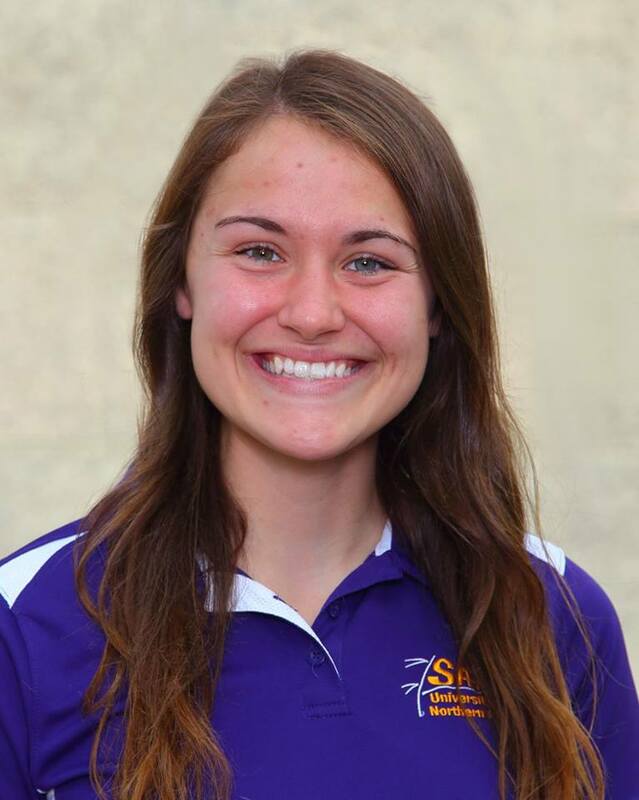 Recent graduate from the University of Northern Iowa with a Bachelor's degree in Health Promotion and Education, Lauren is now serving as an Iowa College AmeriCorps Program (ICAP) Member at the VCCV! As the Student Representative on our Board of Directors for 2 years, Lauren had the opportunity to participate in the VCCV's mission on campus and in the community and is now thrilled to continue working with us full time for her 11-month service term!